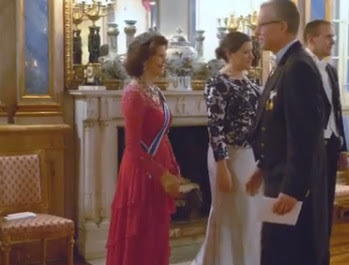 Queen Silvia brought out one of her favourites to start her sparkling 2018. The Leuchtenberg Sapphires aren't just very regal and rather lovely, they're also blue and add that to a sparkling red gown and you've got a queen's version of Iceland's flag. Personally, I love a bit of royal flag dressing. 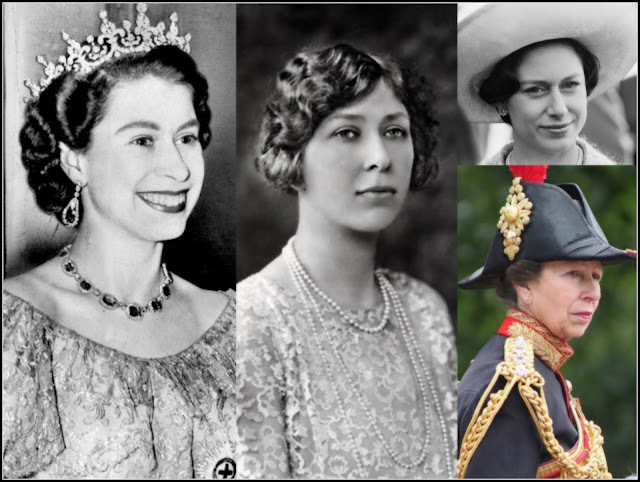 It always fascinates me to see how creative regal women can get adding all the colours of their guest or host's national symbol without looking completely ridiculous. Silvia has this one in the bag. Princess Sofia, meanwhile, was keeping it monochrome as she had done earlier in the day for the official welcome. 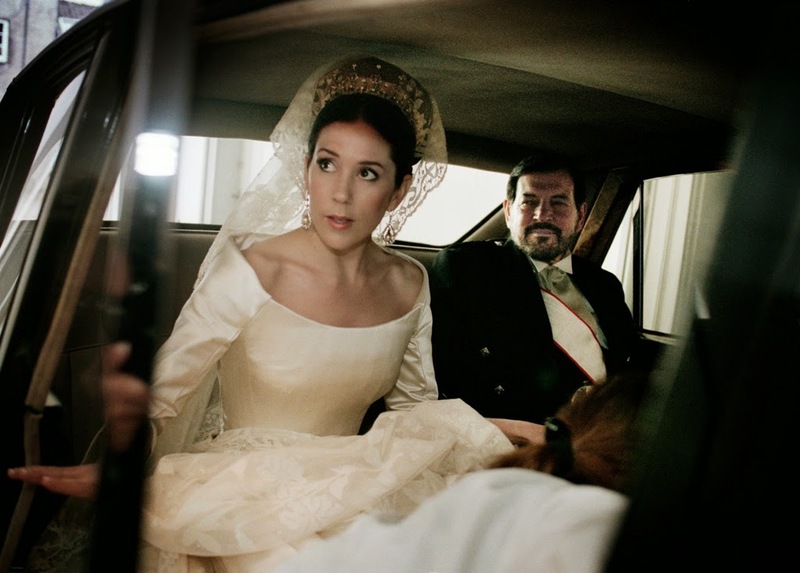 She wore her wedding tiara with its new, pearl setting. The diadem was a gift from her in laws on the day she married Prince Carl Philip and famously debuted with emeralds across its top. The pearl version was first shown off late last year and I have to say it's infinitely better than the green stones which make the whole thing look like a fir tree tribute. So there we go. 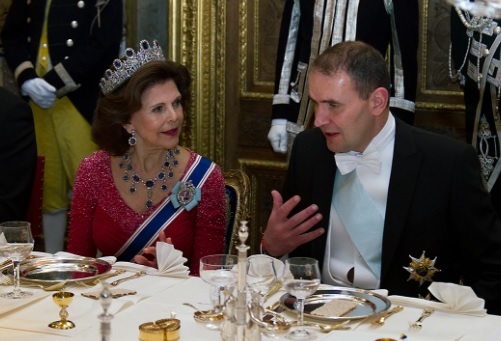 The State Dinner Sparklers of 2018 are under way with sapphires and pearls. A whole year of glitter awaits. Let's enjoy. You can also read the post on the new blog, The Royal 2018, which will now be where I put lots of details of current events.